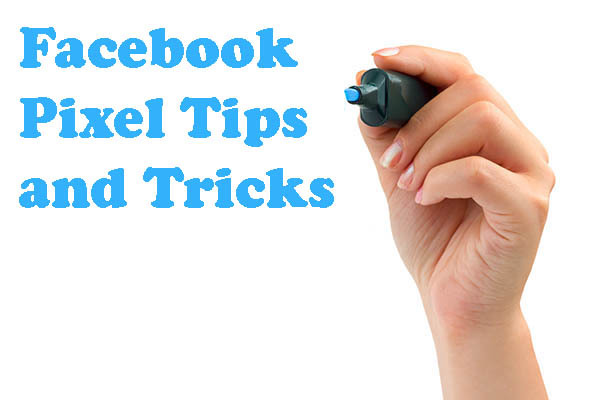 Do you use the Facebook Pixel? You should. It lets Facebook monitor what folks are doing on your site and use the information to control who sees your Facebook Ads. By only showing the ads to people who’ve visited your site, you can really increase the conversion rates because they’re already warmed up to your site. You can even target people who’ve visited your projects pages as even warmer prospects. Every business is different, but I find paid advertising is ineffective unless I’m targeting folks who’ve already visited my site. The conversion rates are just too low relative to what the ads cost to be worth it. Now here’s a really slick trick that works even better. With a little bit of code, you can limit the ads to those who actually spent a little time on your site. Don’t forget to insert your Facebook pixel code where it says and leave out the asterisks too! This code sets a timer that on your Facebook Pixel so that it won’t fire for 3 seconds–that’s what the 3000 does. If you wanted to limit it to people who’ve been on site for longer, just increase the number. For 20 seconds, put 20000 in. That’s all there is to it. Because a lot of traffic bounces immediately. They can see as soon as they arrive that they’re in the wrong place. This can happen for a variety of reasons. The most common thing on my site is some keywords mean radically different things to one audience versus another. It’s obvious as soon as they arrive to the ones who’re in the wrong place so they bounce back out. I use a value of 6 seconds to make sure the people I track and advertise to are people that actually showed at least a modicum of real interest in my site. This is a quick and easy trick to save money and make your ads convert better. Just be sure to check your pixel is still firing after you make the change. The easiest way to do that is to go into the Facebook Ad Manager and check the pixel views before making the change. Then, a day or so after the change, make sure pixel views are still increasing. Need Help Setting Up Your Facebook Pixel the First Time? There’s a lot of complete guide’s like that, but I like Rick’s because it was just updated with the latest info. Let me know in the comments if you try this trick and what you think of it.